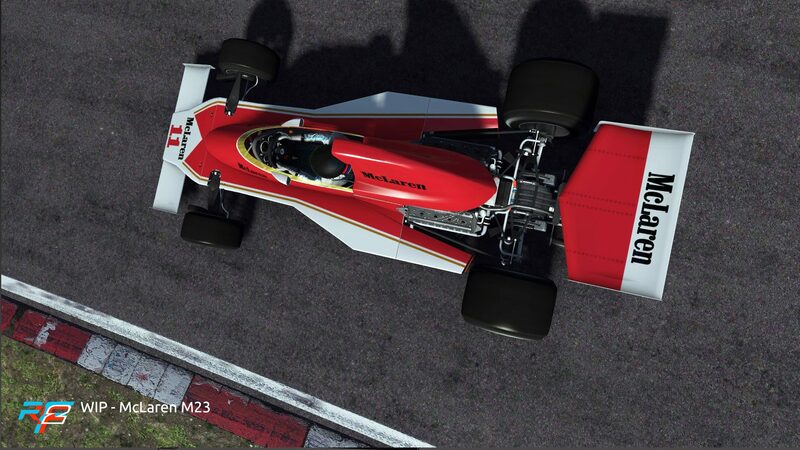 SimRacing Expo has come to an end, and as promised, it has done so with three new announcements made for rFactor 2! 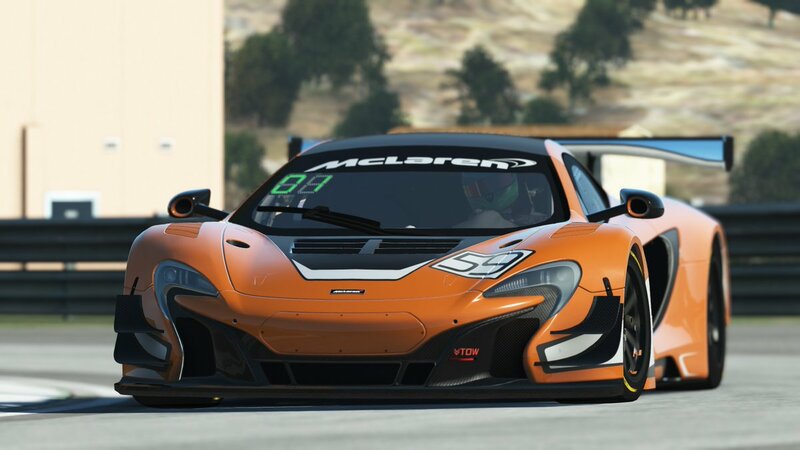 Three free McLarens! 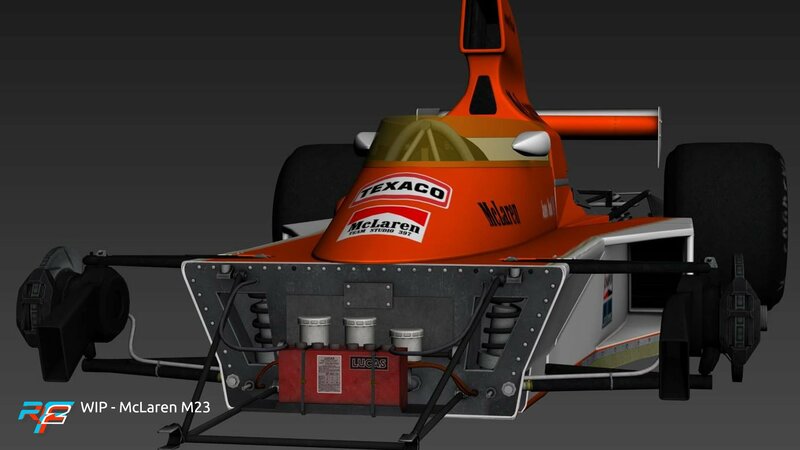 With the McLaren M23 being the only one that we knew of, Studio 397 revealed that the McLaren MP4/8 and the McLaren MP4/13 would be making their way to rFactor 2! 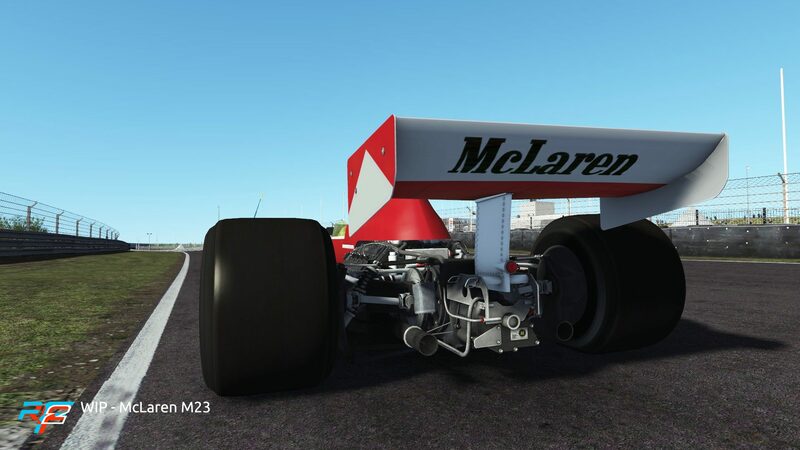 Even better, to allow everyone to have a go at the first round of the first round of the McLaren Shadow competition, Studio 397 is making the corresponding car and track combination free for everyone as part of the rFactor 2 demo! 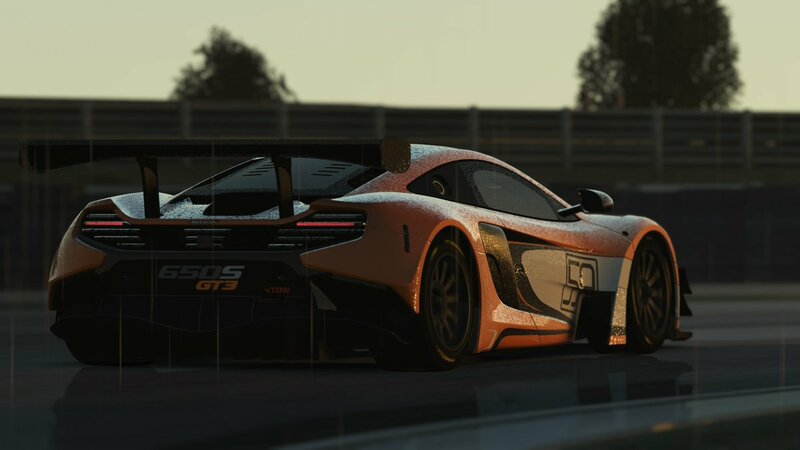 All cars are set for release today, Monday, 17 September 2018. This is the big one, all (!) 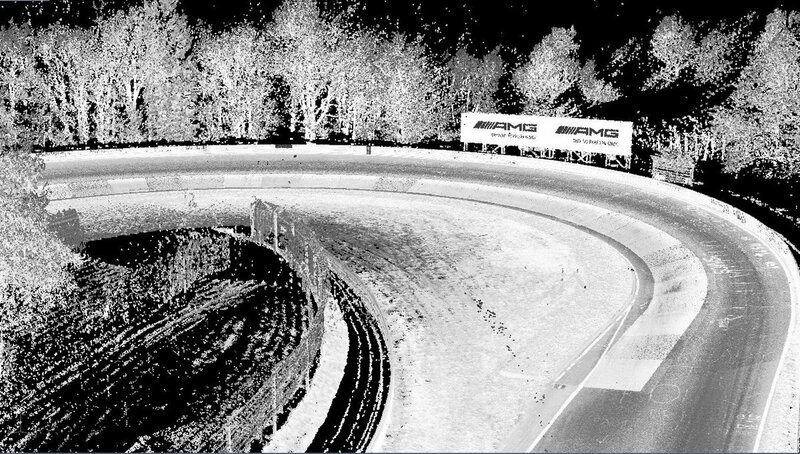 Nürburgring layouts have been licensed to Studio 397, with the laser scans of the 2018 tracks, Nordschleife and GP track, already completed. As this is quite a big undertaking, do not expect the track anytime soon though. 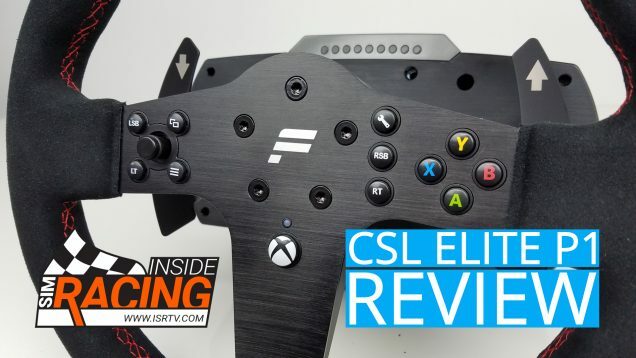 A rough ETA was a given in form of Q1 2019, but no promises. 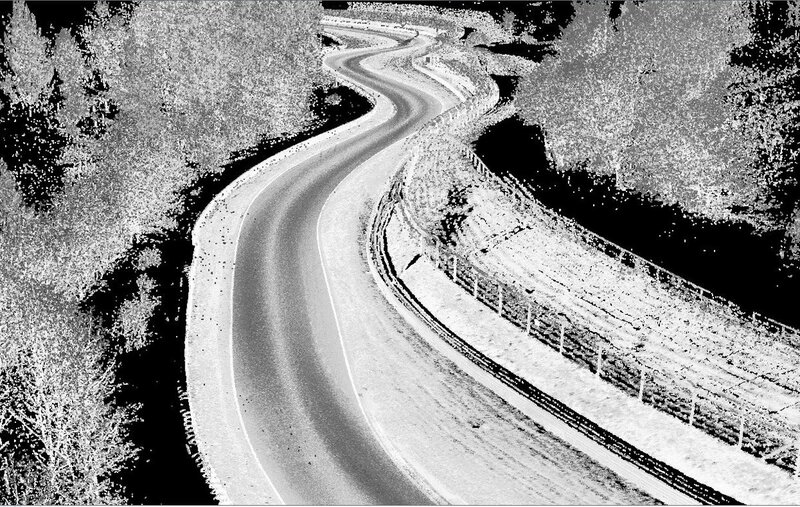 A potential addition of the historic Südschleife was discussed too, if you are in favour of that, let Studio 397 know! With cars and tracks covered, the next logical step would be some under-the-hood changes, right? 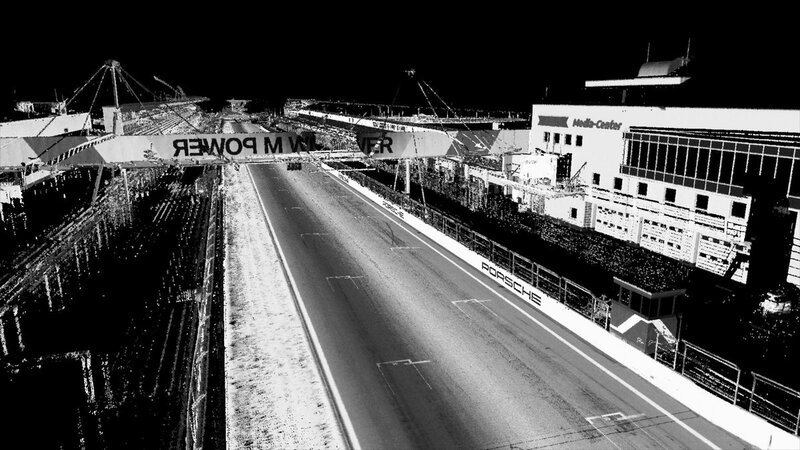 Studio 397 thought so too and introduced its new lighting system for rFactor 2 as the third announcement. 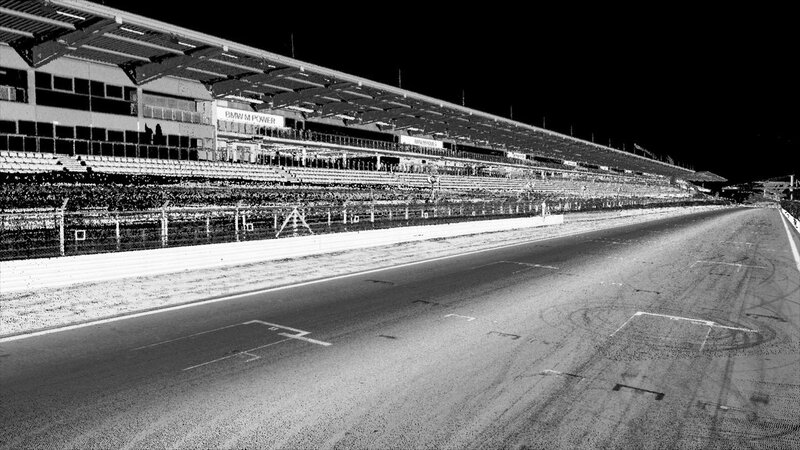 A new lighting system was long overdue according to the team, as it was still based on rFactor (1). This became even more obvious when Studio 397 made the transition to DirectX 11. 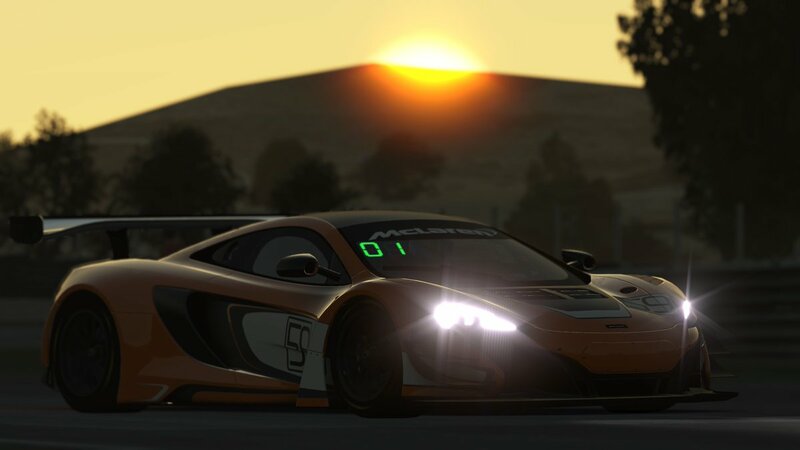 What you see below, are the first results of the new lighting system the dev team has been working on – new car shaders! As for an ETA, “another three or four months” are at least before the first public release. 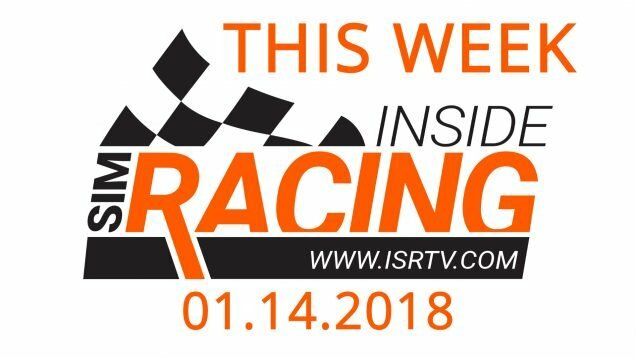 Check out the three preview images below!